Free QCN rebuilder tool is available to download for everyone. No need to go anywhere to repair null IMEI or invalid IMEI issue of your device. Simply download QCN Rebuilder Tool latest version and repair IMEI of your own device. Basically QCN Rebuilder Tool is qualcomm IMEI repair tool and it’s require the QCN file to write original IMEI again. 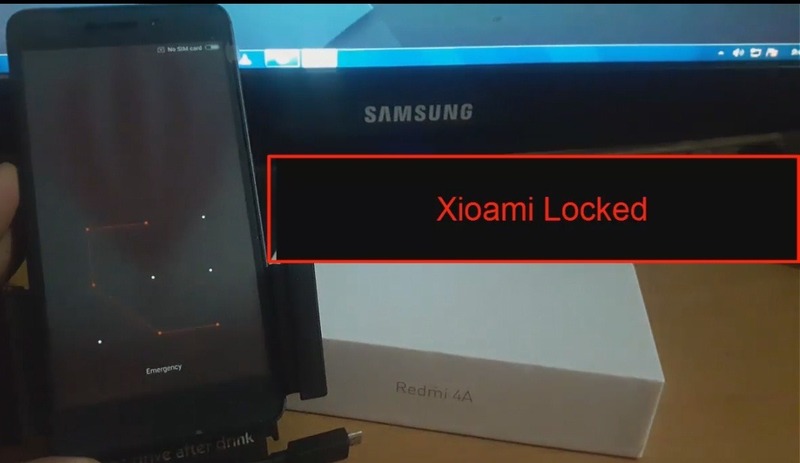 In short, users can use latest QCN Rebuilder Tool to restore IMEI of any android phone [Only Qualcomm] easily. QCN Rebuilder tool is a small size pc software or tool to restore original IMEI of any Qualcomm phones. Best thing about this tool is that it’s a portable tool, so no need to install it on pc. Simply download latest QCN Rebuilder tool and run the file to rebuild QCN file again. After that you can restore this new rebuild QCN file on your one device by using any other QQCN backup / restore tool like Free Miracle or QFIL / QPST tool. Before going to use this QCN Rebuilder tool, it’s must to know that QCN Rebuilder tool can be use to rebuild original IMEI only. You can’t write IMEI on your device directly from this tool. Download QCN file for your device. 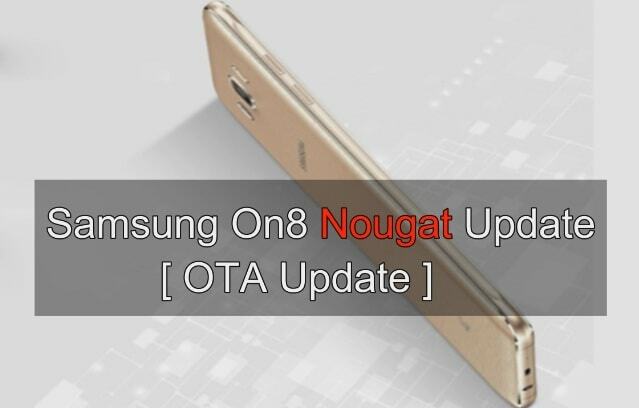 Please Note: QCN file may be different for different devices according to their model name & number. Do Google and download correct QCN file for your device. Download and extract the downloaded “QCN Rebuilder tool zip” file on desktop. Download And Install “QFIL” Tool on pc. enter into the extracted folder and run “IMEIRebuilder” file on pc. In next step, click on “Open File” and browse the “Downloaded QCN file of your device”. 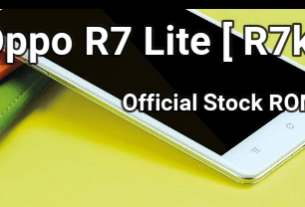 Now change the “IMEI 1” and “IMEI 2” with original IMEI of your own device. Finally click on “REBUILD” button to create new QCN file and save it on pc. We will use it again in next step to restore IMEI. 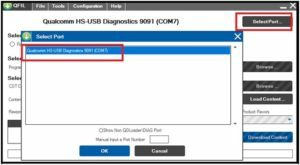 Check below guide to learn how to enable DIAG port in qualcomm devices. 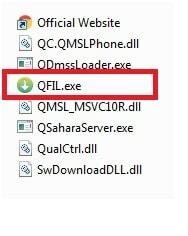 Launch “QFIL tool” on windows pc. 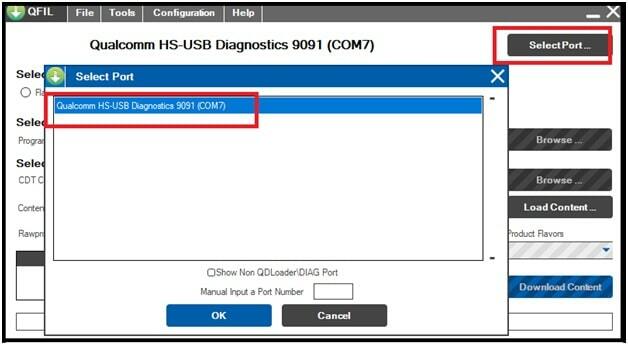 Click on “Select Port” option and select DIAG port as shown below. Next, click on “Tools” tab and select “QCN Backup Restore” option. In next step, click on “Browse” button and load “new QCN file” which you have created in step02 [By qcn rebuilder tool]. Finally hit on “restore QCN” to flash original IMEI again. 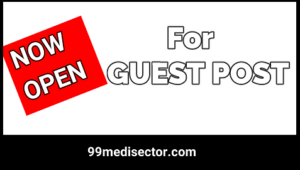 In this way, you can create QCN file and restore IMEI of your Qualcomm mobile easily. No need to go anywhere to repair your device. Download QCN rebulder tool to create new QCn file and restore IMEI again by QCN restore tool.